A beautiful smile is worth more than any outfit or accessory when it comes to making a good first impression. It also brightens the day of anyone who sees it. As Vironika Tugaleva said, “No one is too poor to give a smile – a gift, often, of greater consequence than any sum of money.” When it comes to orthodontics, a smile can also be a gift someone gives themselves, or that a parent gives a child. Team Demas has dedicated their career to giving anyone seeking an orthodontist in Southington that gift. Though braces and other implements are an investment, they are one that pays off a thousand-fold throughout a person’s lifetime. Humans are a visual species. Smiling, pleasant-looking people have advantages both socially and professionally. It is well documented that crooked or rotting teeth can hinder careers, as well as lead to long term self-consciousness. People uncomfortable with their teeth smile less, and may therefore come across as more reserved or unhappy. Straight, healthy teeth are not only attractive superficially, but lead people to smile more often, which translates to better jobs and higher salaries. Straighter teeth don’t just lead to an increased salary, but also a decreased number of cavities and dental issues. Teeth that are too crowded can easily form interproximal cavities, otherwise known as the cavities in between teeth. Properly aligning teeth can also help prevent long term jaw and bite issues, and may make wisdom tooth extraction easier or even unnecessary down the line. Patients with improperly aligned teeth may also favor one side of their mouth when chewing, resulting in uneven wear and tear. 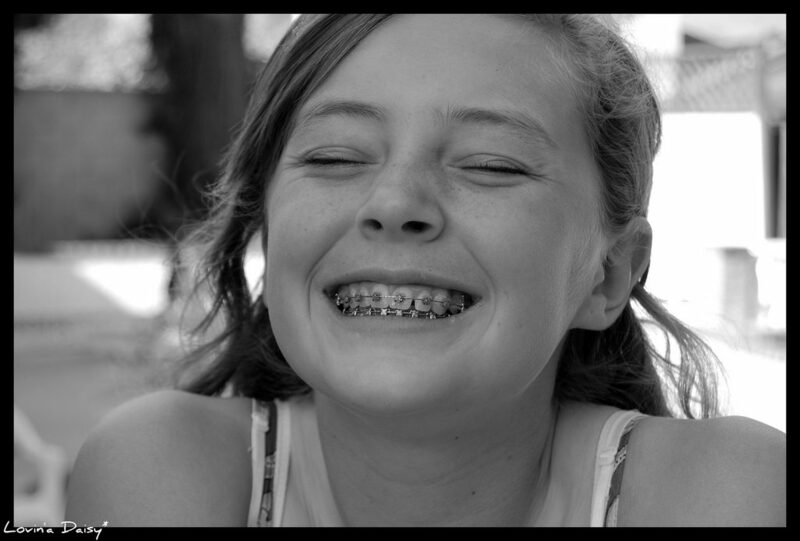 Straight teeth not only increase confidence, but can help in maintaining overall health. As one of the leading Southington orthodontists, anyone ready to take the next step in their oral health should contact Team Demas Orthodontics at 860-276-0333.